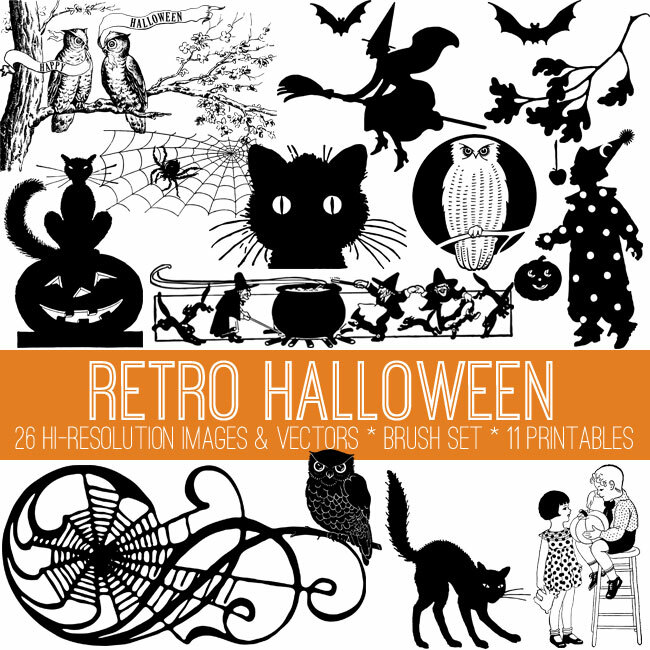 Adorable Vintage Halloween Pumpkin Kids Image! Today I’m sharing this Adorable Vintage Halloween Pumpkin Kids Image!! 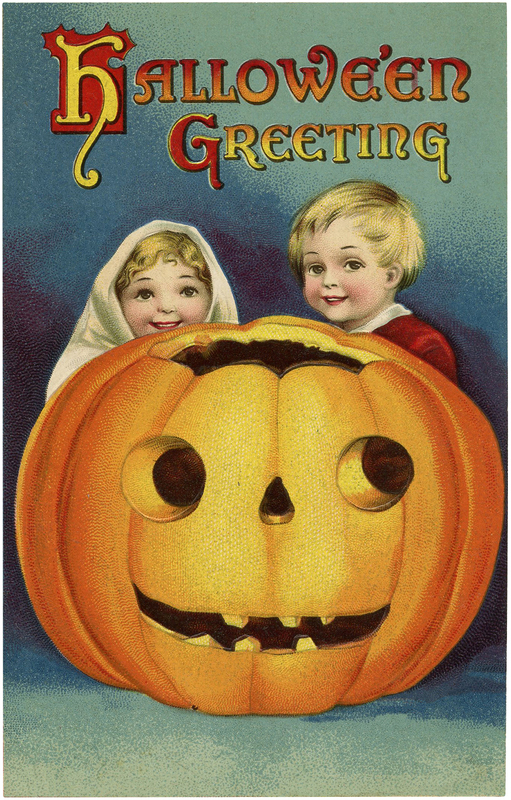 Shown above is a wonderful Vintage Postcard showing a funny Jack O Lantern Pumpkin with 2 cute Children sitting behind it. It appears to be quite a large Pumpkin! 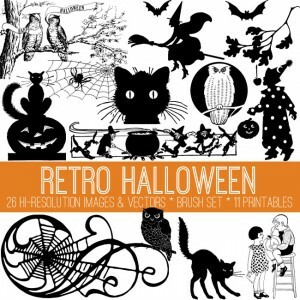 A fun image for your Halloween Projects! Had to comment as I really love this one. I have many happy memories of carving pumpkins as a child, and of doing this with my girls. The colors are great here… terrific! Love this Halloween postcard! Thanks! Thanks Kathy, isn’t it precious?